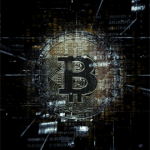 We know how frustrating it is, and we are strong believers in the fact that the internet should have no restrictions and that every single user should have the opportunity to enjoy top quality content from any location and from any device. That is the main reason we are in this business and why we struggle every day to get the best services possible for our customers. 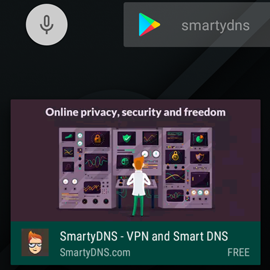 Our latest addition to the list of achievements we are particularly proud of is the launch of the SmartyDNS Android TV VPN app. You will be able to enjoy the same VPN app you are already used to from your other Android devices, with all the useful features and interface. Not only will you be able to bypass geo-restrictions and stream premium audio and video content directly on your Smart TV regardless of your location, but you will also stay safe online! And all that by simply downloading and installing the SmartyDNS VPN app for Android TV. It’s that easy! 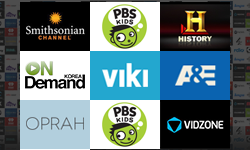 Never miss out on geo-restricted content again!